Sofi Tucker started selling Shea Nuts at the village market in Bonthe, Sierra Leone in 1912. By age 19, the widowed mother of four was selling Shea Butter, African Black Soap and her homemade hair and skin preparations all over the countryside. Sofi Tucker was our Grandmother and Shea Moisture is her legacy. The best in personal care and beauty should not belong to the few. Our accessibility comes compromise-free. Recipes handed down from a healer make for potent 21st century cures. Potent salves stimulate, soothe, surprise and speak to all the senses. The best ingredients gathered from around the world and picked to complement perfectly. 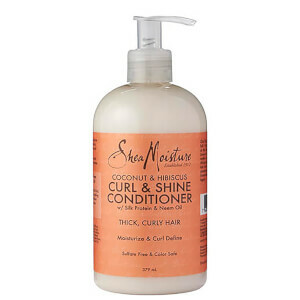 Shea Moisture is a range of natural haircare products designed to tame curls, restore hydration levels, improve hair texture and leave hair looking and feeling healthy. 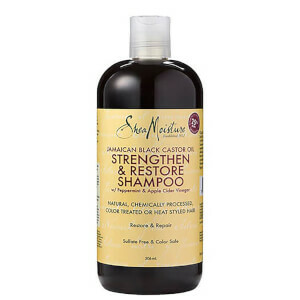 Some of their bestselling ranges include the Shea Moisture Coconut and Hibiscus to enhance curls, Raw Shea Butter to add essential moisture into dry and dehydrated hair, Jamaican Black Castor Oil to strengthen the hair and restore its natural state, and Superfruit Complex 10 to help restore colour vibrancy and protect sensitised hair. 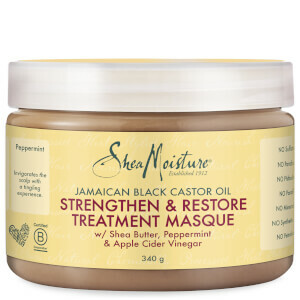 Each range is infused with a blend of active botanicals and natural ingredients including Shea Butter, Coconut Oil, Mango Seed Butter and Silk Proteins. 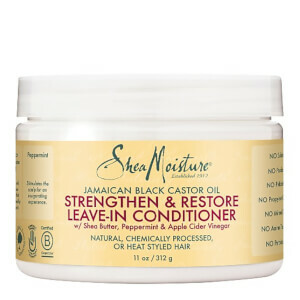 There are no chemical nasties used in any of the Shea Moisture hair products, including parabens, synthetic fragrance and mineral oil, making them great to use when you have a delicate hair and scalp that need a little extra care. Each product is made with organic and natural ingredients that are sustainably sourced, through fair trade communities, and never tested on animals.